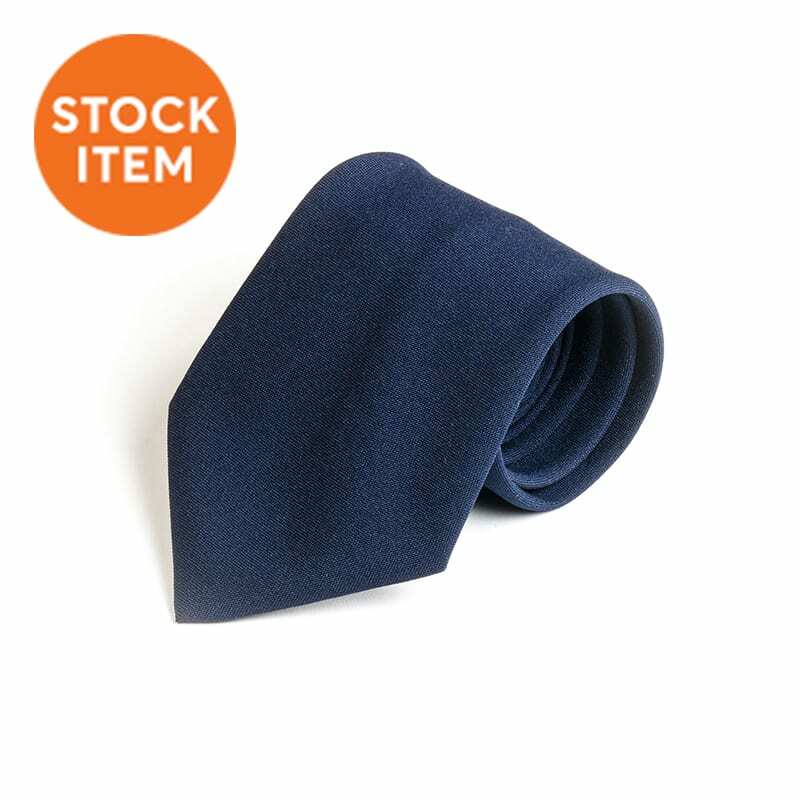 CLICK ON SPECIFIC PRODUCT FOR MORE INFORMATION. 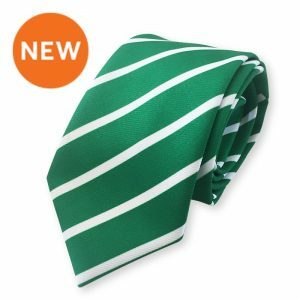 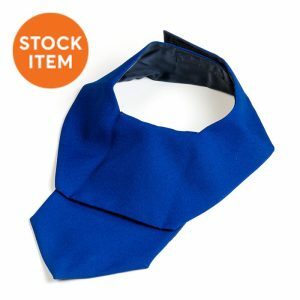 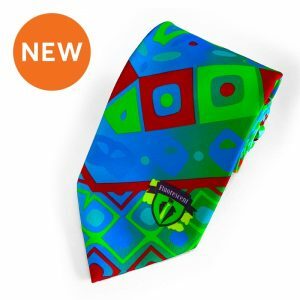 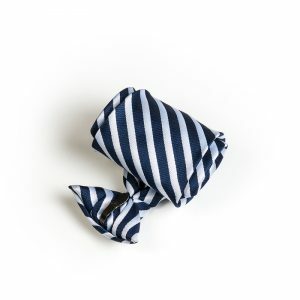 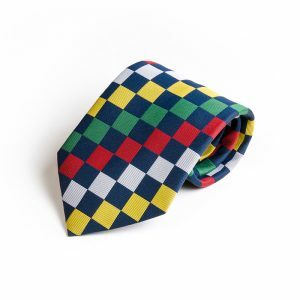 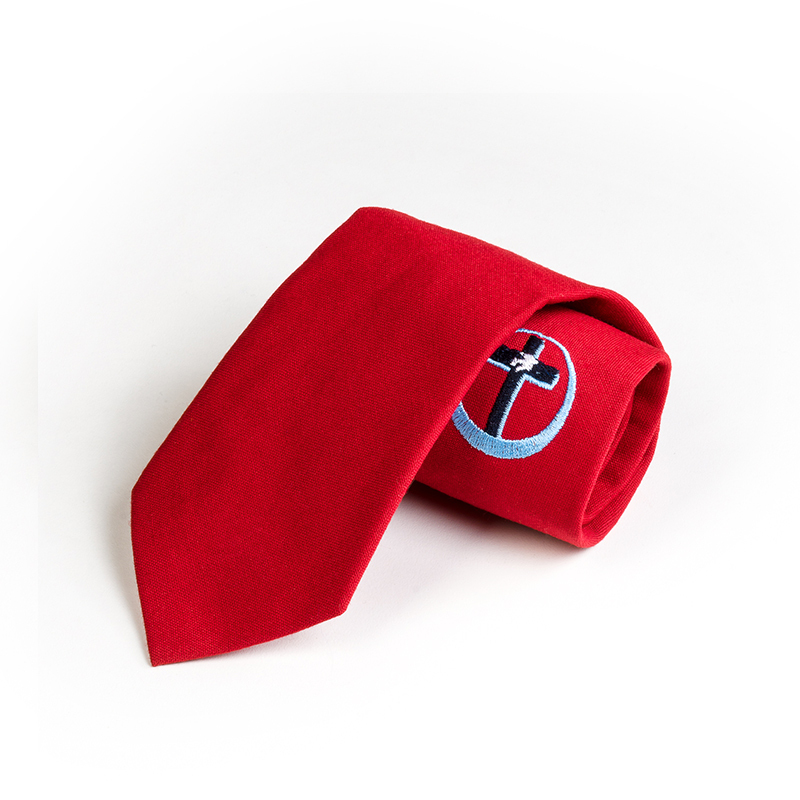 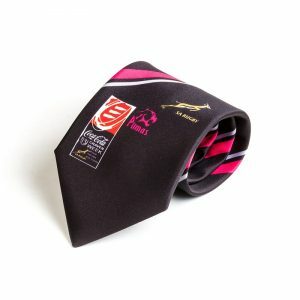 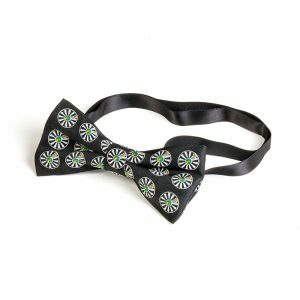 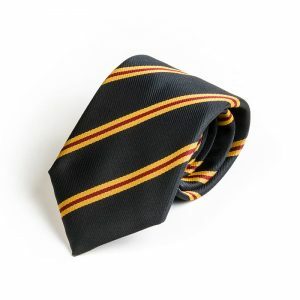 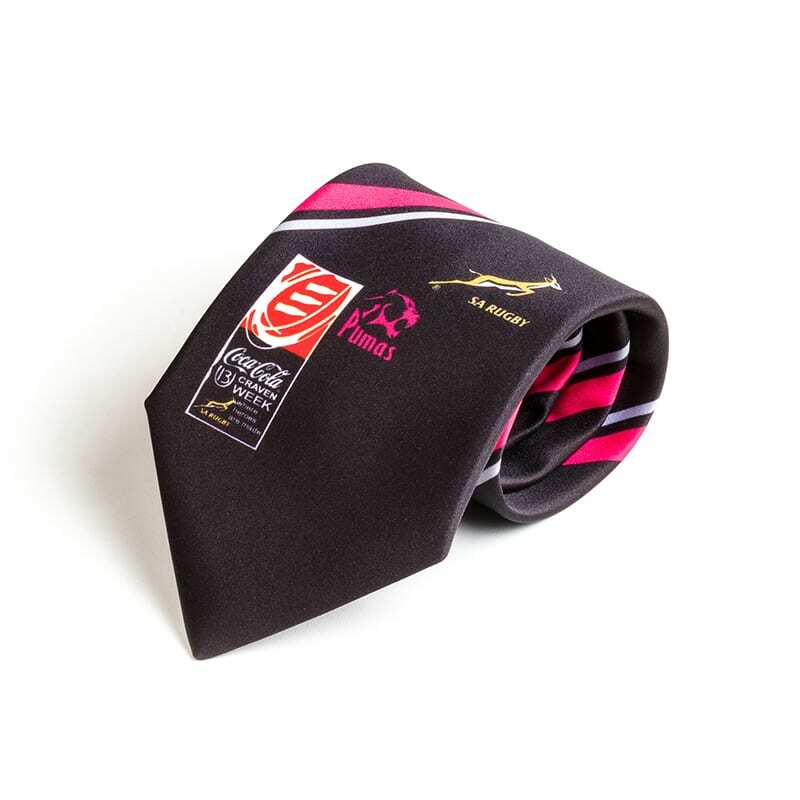 All ties can be manufactured in a Junior or Adult size. 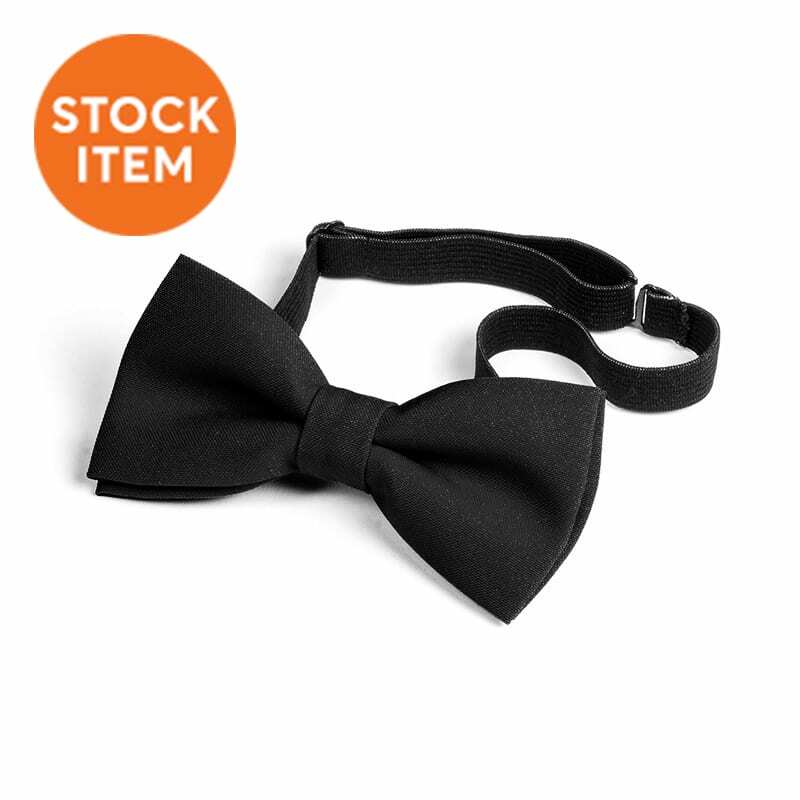 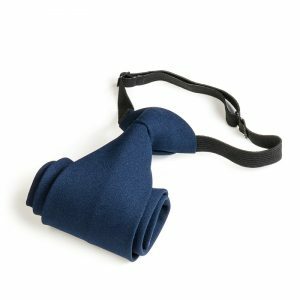 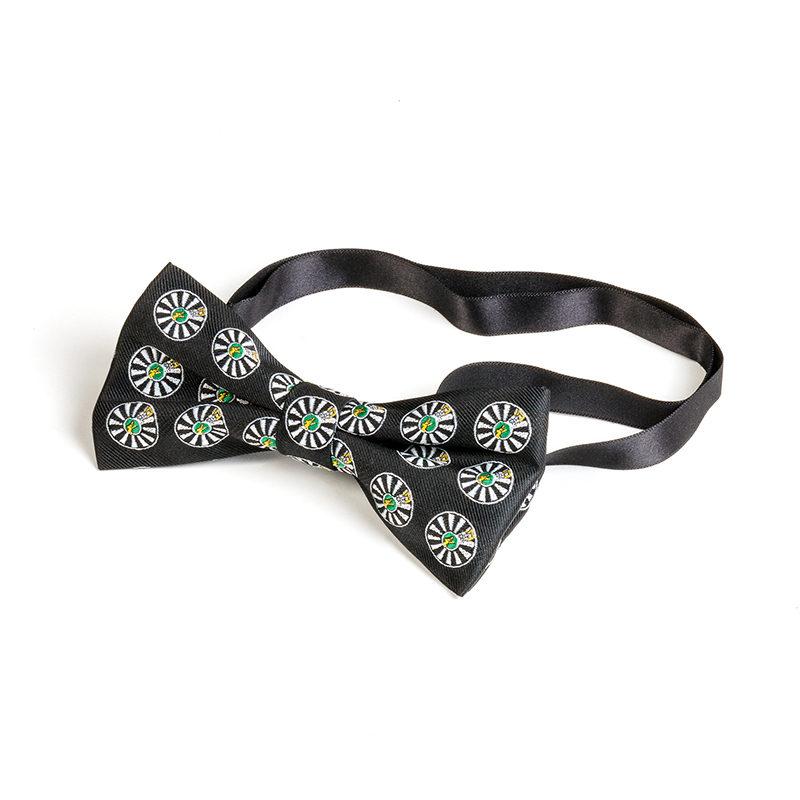 Ties can also be manufactured as a bobby-knott or clip-on tie.